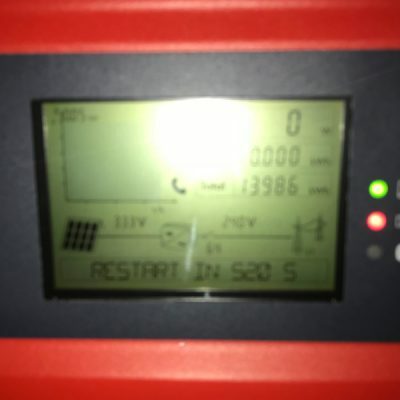 We installed an 18.75kW solar system at Ranah Stones Farm, a total of 75 Trina panels. “We’re always looking for a way to reduce overheads and become more sustainable. 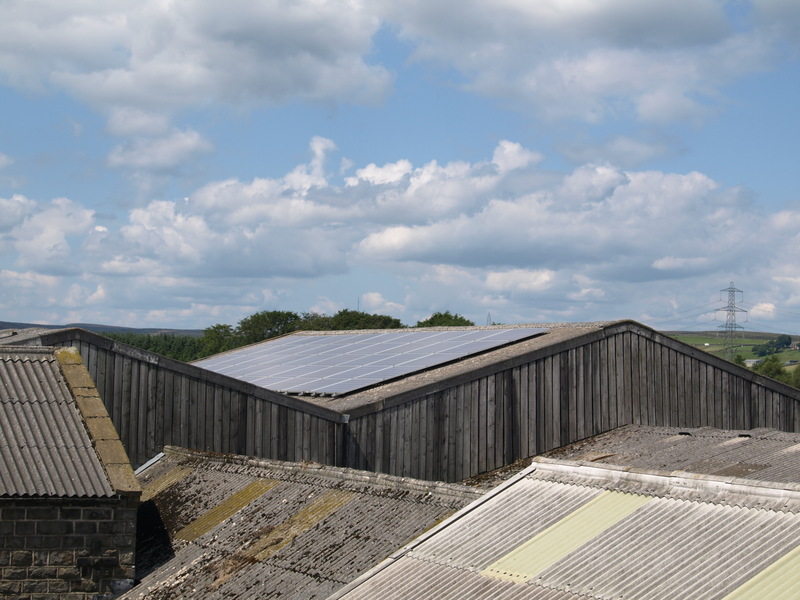 Solar panels gave us the opportunity to do this whilst reducing our carbon footprint. Norcroft provided friendly, down to earth, quality service giving us time to absorb the information and data provided without the pushy sales tactics used by others. Our next step will be to look at biomass boilers and we will have no hesitation in approaching Norcroft again.” Ed Cockburn, Ranah Stones Farm.